This is our kind of pub crawl. Thirty Irish pubs have been listed in Michelin's 'Eating Out In Pubs' guide for 2018. Down has seven establishments on the list while Clare and Cork have four each. Kildare comes next in line with three followed by Connacht neighbours, Mayo and Galway, who each have two and Antrim, Leitrim, Louth, Sligo, Tipperary and Wexford all have one. There is one newcomer on the list and that is Bull & Ram in Ballynahinch in Co. Down which is one of the magnificent seven pubs on the list for the northern county. 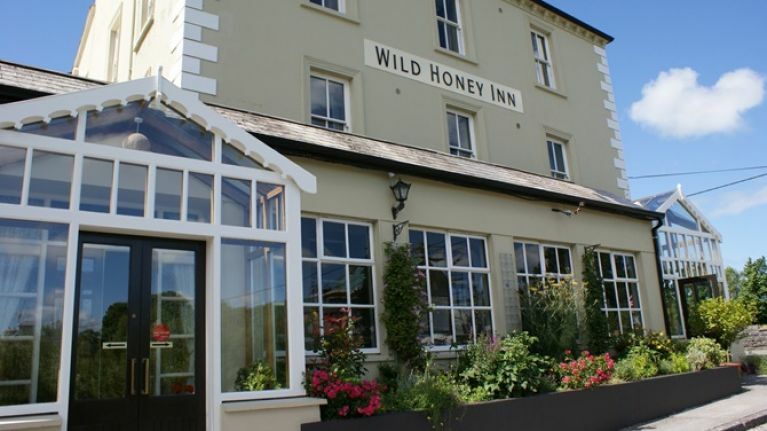 Lisdoonvarna's Wild Honey Inn remains on the list but this year was a very special year for the pub as it became the first pub in Ireland to ever receive a Michelin Star. There you go, you can add these establishments on the must-visit list along with all the Irish restaurants that are in the official 2018 Michelin Guide. Published today (27 October), the Michelin ‘Eating Out In Pubs’ guide 2018 is priced at €16.99 and is now available in bookshops and online.